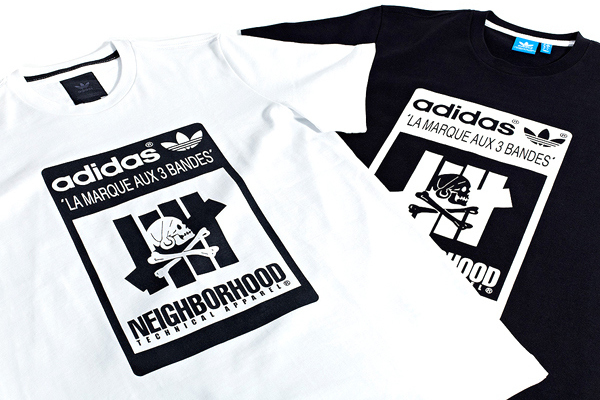 LA based, UNDFTD, Japan’s Neighborhood, and Adidas Consortium linked up on a few releases for this Spring and Summer. 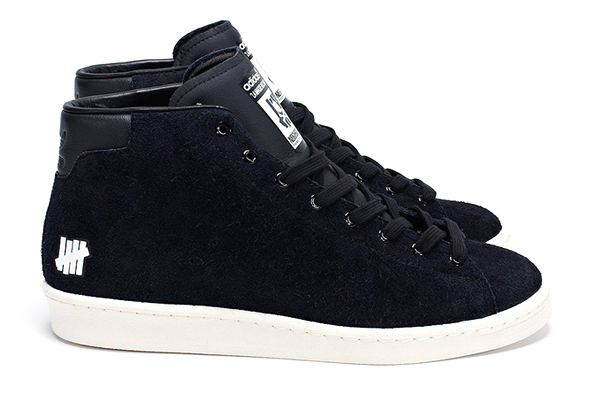 Collaborations on a Micropacer and Official Mid 80s, the two bring together style and grace. The Official Mid 80s has a clean all black suede look, completed with the unmistakable logo hits on the heals. 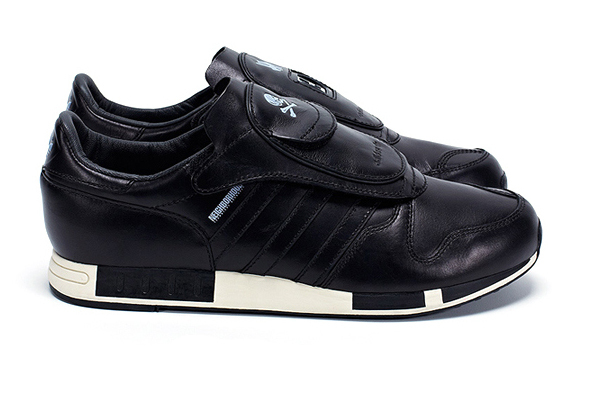 While they make use of some high quality black leather to bring a touch of class to the Micropacer silhouette. Subdued logo hits keep the shoe subtle and in good taste. They round out the capsule with a collaborative t-shirt, available in…shocker….black and white. If it ain’t broke don’t fix it. The collection drops Saturday April 5th at UNDFTD and Neighborhood stores and should hit major Consortium retailers soon after. 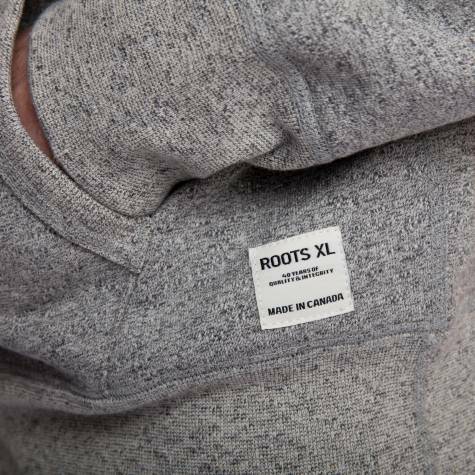 If you don’t know about Roots Canada then let me just say this, over the past four decades they’ve been the epitome of quality and integrity. So much so they made those their by-words. Based out of Toronto, Canada the company embodies the spirit of Canada in their leather goods and active wear. Since 1973 they have been crafting their brand, and like fine wine they continue to get better and better, when that seems impossible. Their XL line releases a collection of fleece, once again if you aren’t familiar with Canadian fleece, then please do some research, start with CYC and then continue from there. It wears better than any other fleece you’ll find. It’s simple yet effective. Like the other Roots product less is more and more is better, check the pics out below and click here to spend some money. A Bathing Ape has hooked up with America’s original animated dysfunctional family for a collection that should empty the pocket books of some young adults. 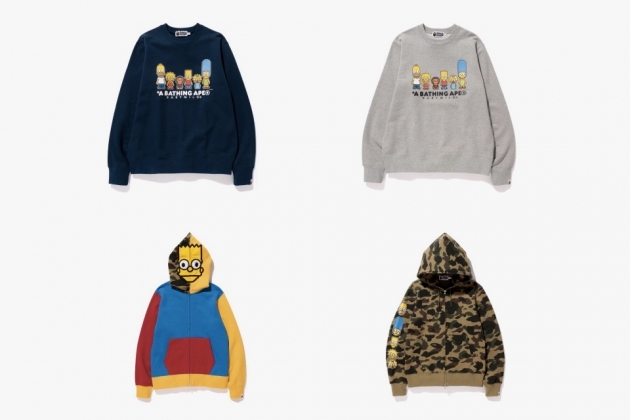 The Simpsons Baby Milo capsule makes use of the iconic Simpson colorways and Bart takes center stage. The think of everything even the baby bibs for Maggie. The varsity jackets have to be my favorite pieces, although just the tee with the entire family sitting on the couch is timeless. Well played Nigo, you know me well. I’ll admit, I am not into this whole sock thing going on these days. Give me a 6 pack of both black and white socks from Footlocker, a few pair of Polos and some Nike socks and I’m good for my lifetime. But these right here? It’s like collecting Basketball cards all over again. I’m going to have to break down and get the Wilkins ones, my 12 year old self demands it. I admit they did a pretty awesome job of selecting who they were going to put on these as well. Run over to STANCE WEBSTORE and check em out. I’ve never had my hair cut or been shaven by some cat in Evisu jeans. The guy looks like when he’s off work, he scours the city alleyways for unsuspecting innocent kids to school in the ways of the naginata. I bet he’s a master of several different martial art disciplines. The project came about with the Japanese Selvedge denim company Evisu and Wonderland Magazine to bring atten………you know what…..I’ll let them explain it better….It’s a pretty slick video, that’s my contribution…..
Clarks Originals has teamed up with the enigmatic DOOM to produce a custom Wallabee to be released in the Spring/Summer of 2014. 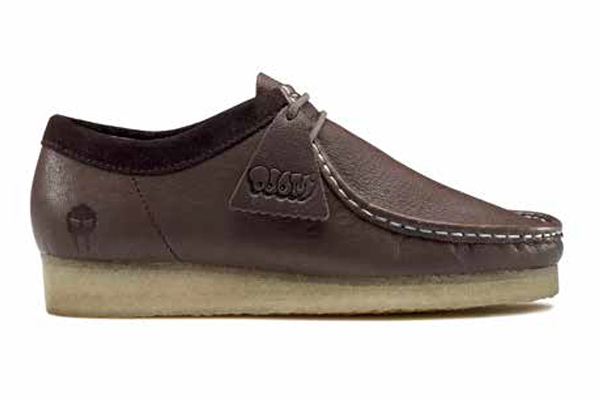 The upper is premium brown leather with just a touch of suede on the cuff, fancy enough for a SUPER Villain to wear. 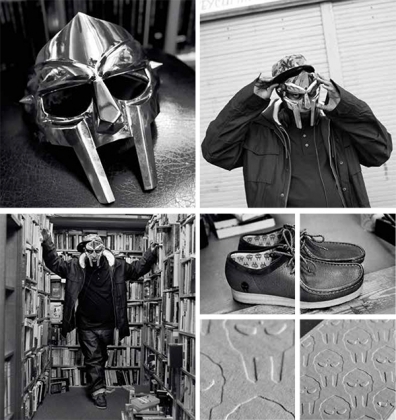 The heal and foot bed are embossed with his mask logo and the hang tag sports the infamous “DOOM” throw up. This are a must have, a collaboration done right and Kanye would be ecstatic that it was not with Nike. 3Sixteen has emerged as a prominent mens wear clothing company. Humble beginnings have evolved into a progressively superior clothing company. The attention to detail is stunning, the workwear inspired clothing is done tastefully and is brilliantly packaged. From the simple and refined denim, to the well done work shirts, there is nothing they don’t consider.